Reminder: While there's lots to read on this site and I try to update it monthly, most of my regular, daily special needs updates now appear on my professional Facebook page. 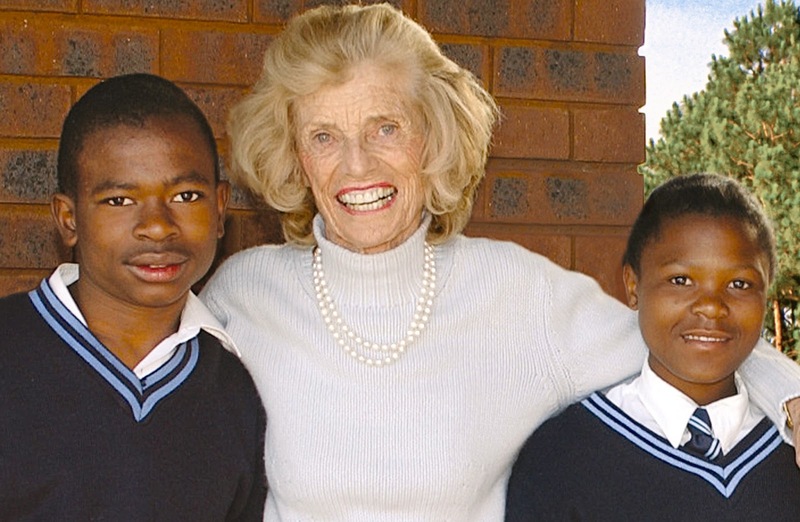 Words from Janet Froetscher, the new CEO of Special Olympics. "Now let's all work together to win." Halloween costumes for kids using wheelchairs. 'Tis the season to be creative! My friend actor Blair Williamson with Lauren Potter. Photo used with permission. If like me, you've been wondering when that terrific actress/advocate, Lauren Potter, is going to make an appearance on the new season of GLEE, here's the scoop. 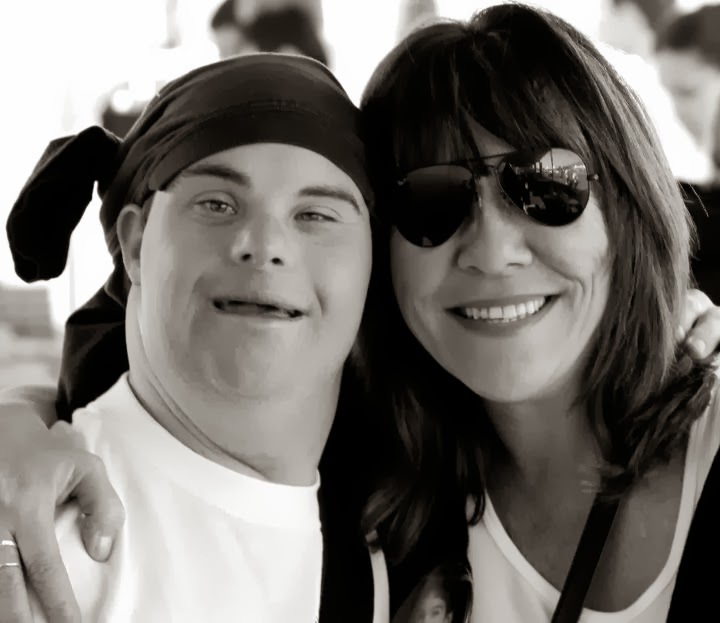 In honor of Down Syndrome Awareness Month, my friend, the talented actor/photog, Blair Williamson. Jammin at RicStar's Camp 2013.. Erik Taylor Photography. All rights reserved. I've been focused on special needs advocacy/writing/speaking/parenting for more than two decades. While much work remains, I also recognize just how far we've traveled. 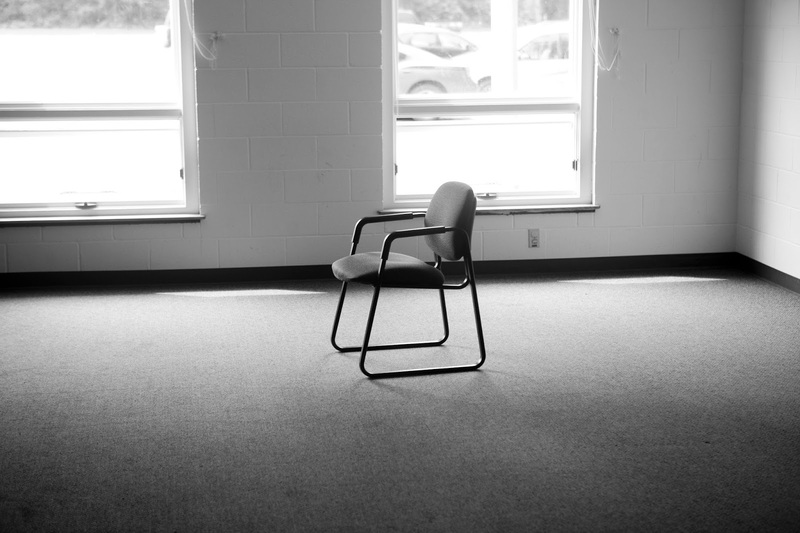 Years ago, I often felt like a lone voice in the special-needs wilderness. Thank God I had the stellar examples of the Shriver family & Special Olympics, and that of Christopher and Dana Reeve to fuel me on during the roughest parenting days. Like my son, they remain my heroes. Today, when I see just how far we have come, all the voices that have joined mine, and the big progress that has been made for this population, I hyperventilate, in a good way. Years ago, I had some big mommy dreams and a huge commiment to righting some big wrongs. I've seen many of those heartfelt dreams come true, but not enough. We must finally silence that question of whether or not those with exceptionalities, and their families, are worthy of our time, support, effort, resources and dollars. They are, just like everybody else. As long as I have a voice, I will always raise it to champion the dignity, equality, opportunities and rights of those with special needs, especially children. 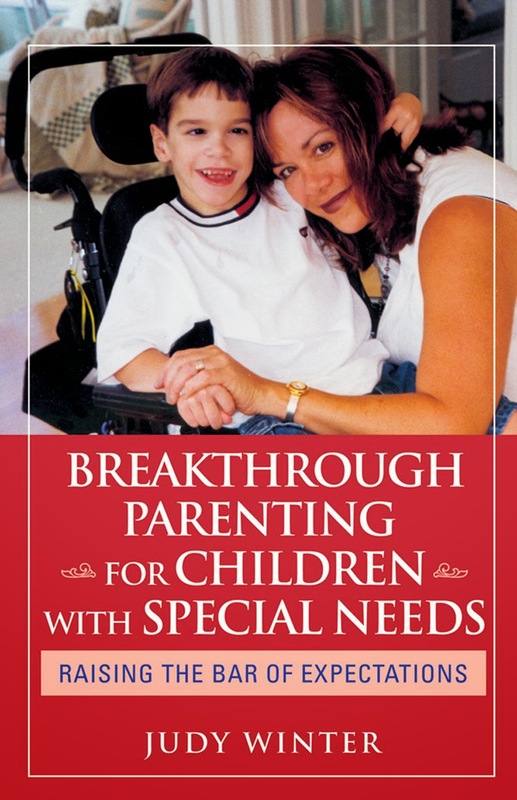 My life has been infinitely richer as a result of my son's unexpected special needs. I won't rest until true equality and better life opportunities are assured for all those with exceptionalities, not a question of doubt and value. Want to make your life better? Serve others. Start with your own children and watch your impact grow. Your efforts will help create a brighter future for you, too. That's worth every ounce of effort. The 4th Annual Audi/Best Buddies walk/run event held recently in Washington, D.C. raised $2.5 million for Best Buddies. See what can be accomplished when we join forces for good? 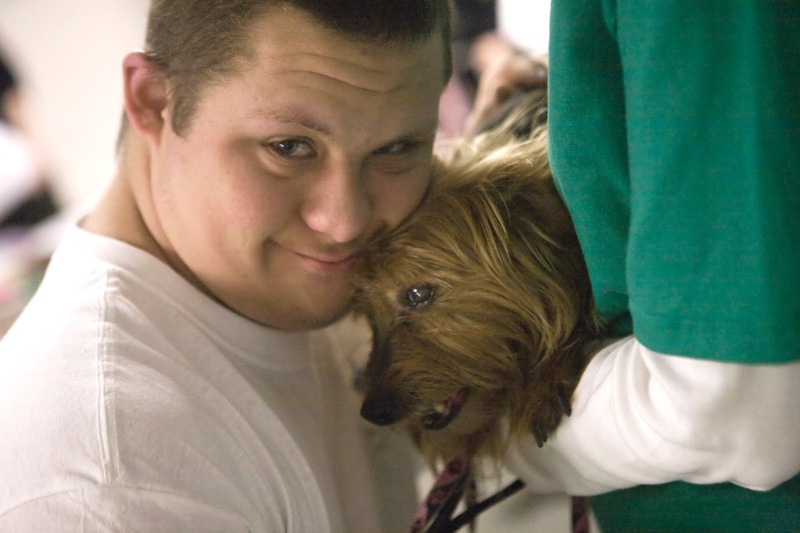 It takes a village to help ensure the lives of those with exceptionalities are the best they can be. Kudos to all involved in realizing this success. "Strength does not come from physical capacity. It comes from indomintable will." -Mahatma Ghandi. My answer to the partial government shutdown and shameless political antics holding this country hostage? Take the best special needs parents and let them govern. They'll get things done in record time, for all the right reasons. With school about to take flight, why not encourage your child to become a Youth Champion with Special Olympics? 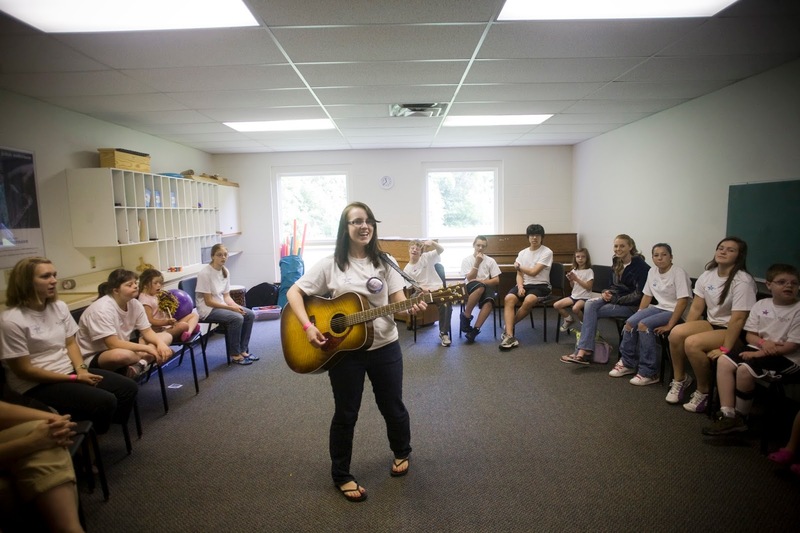 Youth Champions help make a big difference in the lives of those with exceptionalities and in their communities, not to mention the powerful ways in which it changes their own lives. I absolutely love this video. Beautifully done. One Father's Response to the Cyrus/Thicke Debacle. I like everything he wrote, except the part about kicking his son down the street. I never condone potential child abuse. In honor of the 50th Anniversary of Martin Luther King, Jr.'s March on Washington and his I Have a Dream speech, here is one from the archives. I originally posted it to honor Martin Luther King Day, but it stands for this important anniversary of King's work, too. Our nation and world need to remember, badly. Let's talk about this couple, not Miley Cyrus. RicStar's Camp participant. Erik Taylor Photo. Florida Governor Rick Scott signed a bill today that ends the R word use in Florida! Can you say ground breaking? Let the discussions begin. Rest assured, there will be people who don't get this. But huge moment. Reminder: I try to update this blog on a fairly regular basis, but most of my daily special needs posts now appear on my professional Facebook page. 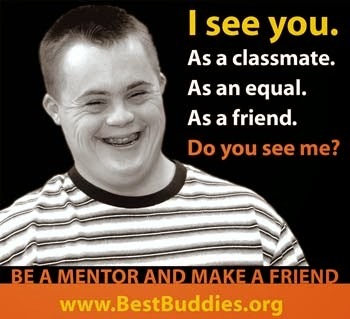 Here are the links to my current social networking sites pertaining to special needs. Be sure to pay them a visit! Every so often news come along that reminds us all how much work remains before those with exceptionalities are better understood and families given the necessary support they deserve/need to raise these children well in their own neighborhoods. This is one of those heart-breaking reminders that created outrage in the Internet blogsphere/world this past week. As for the offending neighbor who suggested a child with autism be euthanized, my response is that clearly this person has a disability much worse than autism. The story and resulting outrage have created valuable, timely discussion and another teachable moment. Judy Winter Image 2013. All rights reseved. With back-to-school prep gearing up, here's one of my fav past posts from the archives. Maybe it will help fuel a new, annual b-t-s rite of your own. Maybe help your parenting perspective, too. Enjoy my Letter to Eric. Five states selected to participate in five-year, Federally funded national study to see how to increase amount of time kids with special needs spend in regular classroom with peers without exceptionalities. John Agar crosses the finish line at the 2013 Ludington Lighthouse Triathlon with support of family and friends and pure determination. Photo by Judy Winter 2013. All rights reserved. 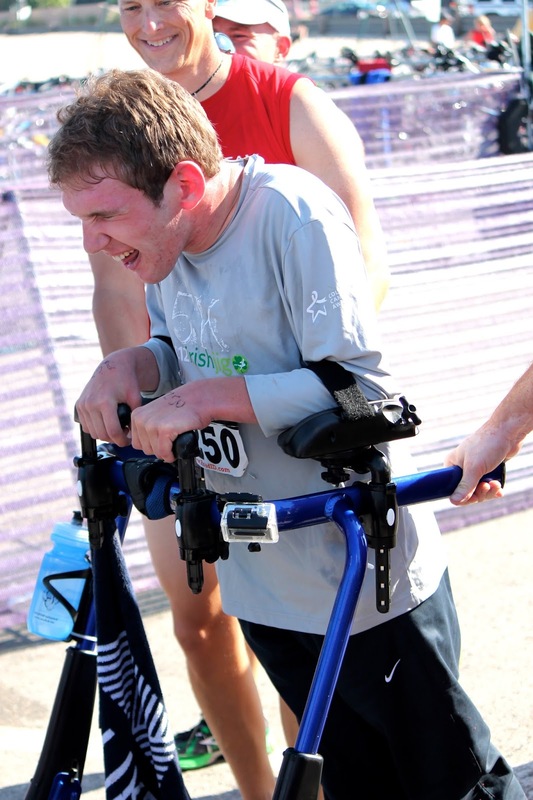 After walking across the finish line of the 2013 Ludington Lighthouse Triathlon, John Agar experiences joy. Photo Judy Winter 2013. All righs reserved. My Michigan buddy, John Agar, walked across the finish line of the Ludington Lighthouse Triathlon in Ludington, Michigan last Sunday. John has cerebral palsy and uses a wheelchair to get around most days. 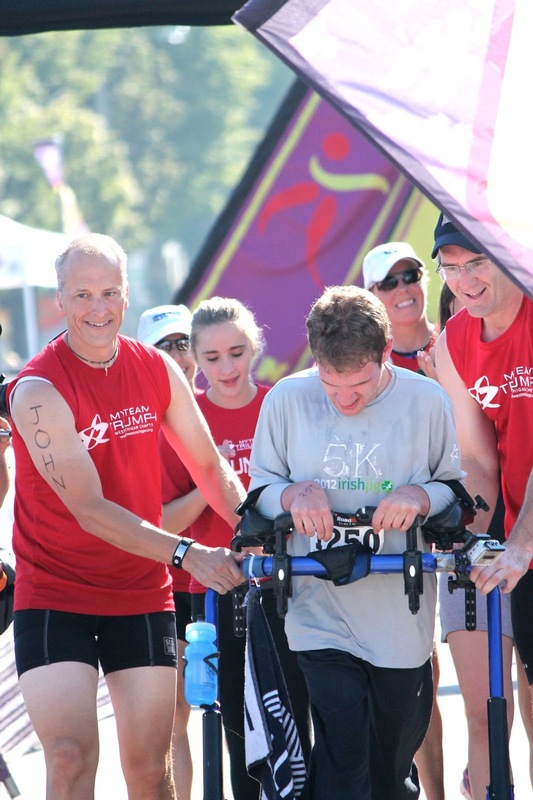 He walked the last mile of this race, as he has others, and crossed the finish line with the support of his family and a walker. That's John's proud dad on the right. ESPN was there filming John's story for an upcoming feature. John Agar is a remarkable young athlete. John wouldn't be where he is today without the dedicated and loving support of his remarkable family. They never doubt his value. What goals are you setting for your child, and yourself, today? If you want to include your child in races/triathlons, here's a great resource to help you do just that. 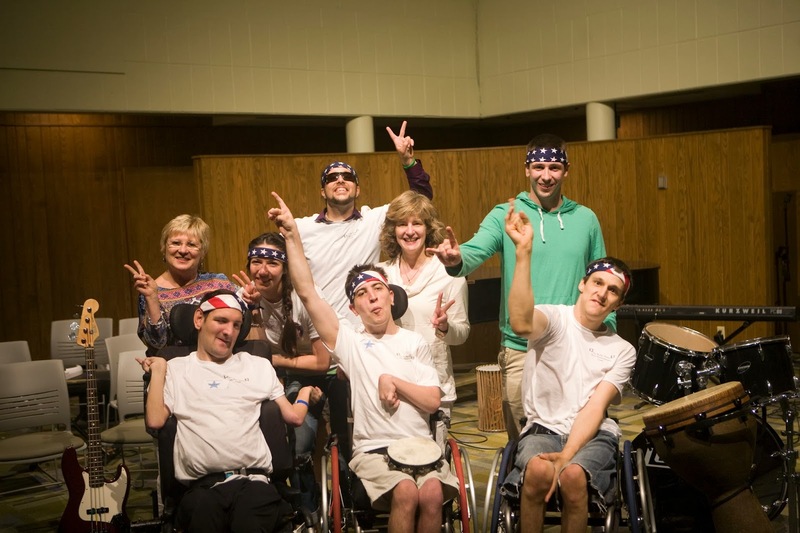 Jammin at the Eric 'RicStar' Winter Music Therapy Camp at Michigan State University. Photo by Erik Taylor. All rights reserved. Time for some new posts here. Because I love music therapy and music therapists and all the good they do, especially for those with special needs, let's start with this report from CNN. The Social Security Administration becomes the latest governmental agency to replace the term mental retardation with intellectual disability. Thank you. Congratulations and big kudos to Special Olympics for 45 years of celebrating abilities and championing the lives of individuals with intellectual disabilities. You've changed the world for all of us. Special Note: Here's the latest regarding the announcement that President Barack Obama and First Lady Michelle Obama will serve as Special Olympics Honorary Chairs of the 2015 Summer Games. Ground breaking to say the least. Celebrate! Ladies of The Talk- Are You Listening? So, the ladies of The Talk took time today to discuss at length Paula Dean's wrongful and on-going use of the N word, as they should. Kudos for that conversation. But, the gals uttered not one single word when guest Felicity Huffman said the word retarded on their program weeks ago, even though Huffman immediately apologized for her indiscretion. This slur impacts millions of individuals with intellectual disabilities and their families worldwide. 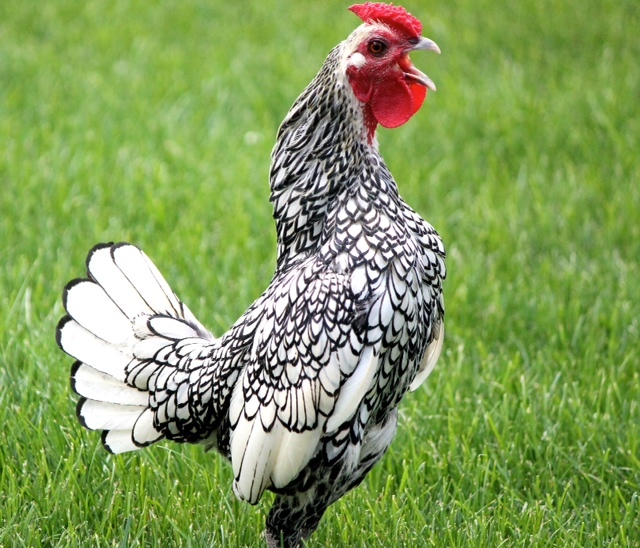 It, too, keeps ugly, outdated stereotypes alive and gets in the way of education, job opportunities and a better life. The r-word, too, is worthy of discussion. So, let's get talkin, ladies. I don't have the energy today to get in the middle of the Whoopi Goldberg/Bill Maher/Sarah Palin r-word controversy, so I'll just share a ramble I wrote last year on this very topic. I now share these emotional, heartfelt words whenever this controversy rears it's less-than-pretty head. I do so in the hope it creates greater understanding and increased awareness of why the word is so offensive to millions of people worldwide, and why it has now been replaced with the word Intellectual Disability. By sharing, it's my attempt to further educate and be an effective special needs change agent, cause that's how I roll. You can read my rant here. Only the names have changed. Here's a little background info for you, too, to bring you up to speed. Reminder. I try to update here on a fairly regular basis, but most of my daily special needs posts now appear on my professional Facebook page. 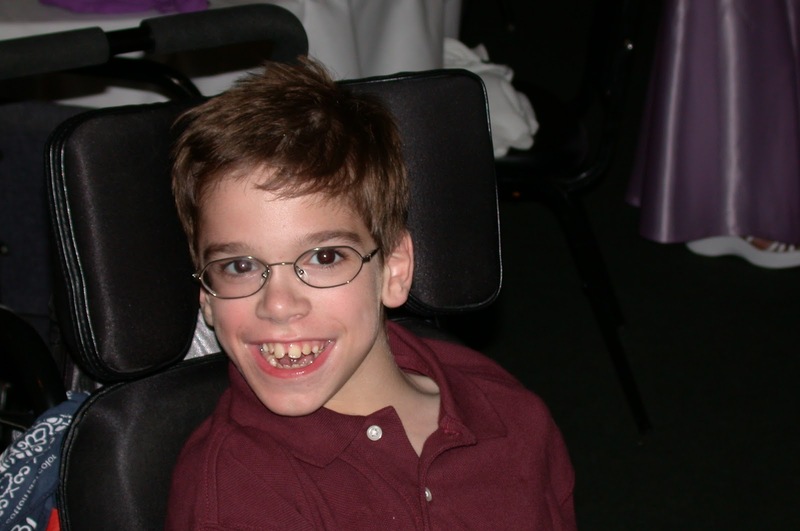 Here are the links to my current social networking sites pertaining to special needs. It's OKAY to ask for help. What's your most pressing need this week? Go wrangle up the support you need to help meet that need. It's not a weakness to ask for help. Just the opposite. It's empowering. I missed sharing Sunday Spirit with you yesterday, so let's make it Monday Spirit instead. I think this quote is a good one for week-long motivation and daily living. Hope you agree. "Happiness cannot be traveled to, owned, earned, worn or consumed. Happiness is the spiritual experience of living every moment with love, grace and gratitude." Face of RicStar's Camp 2013! Judy Winter Image. RicStar's Camp 2013. All rights reserved. 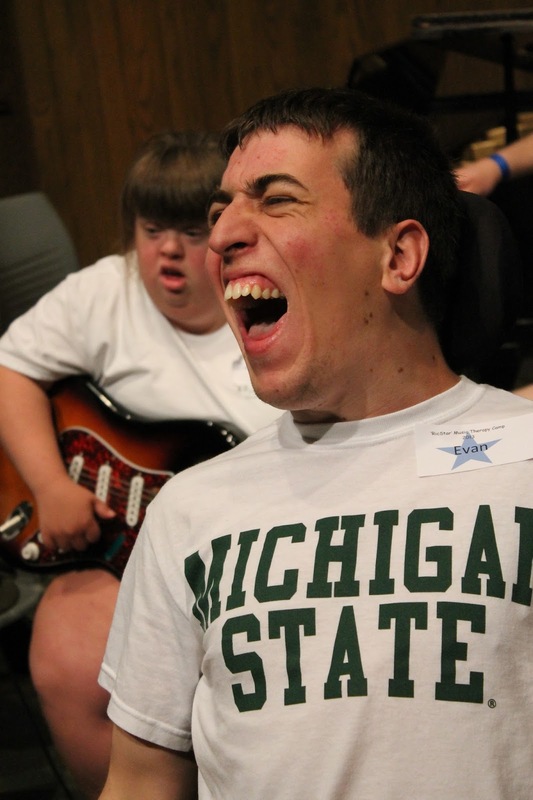 I know you want to see this amazing face of ability from RicStar's Camp 2013. Evan Fiorella is one of our long-time, terrific RicStar's Camp participants from Canada. He is now studying music at Michigan State University's Community Music School through a specialized program. He asked me if I thought Eric (my son and camp namesake) could hear all the music campers were playing at camp and if he'd be proud. I answered by showing Evan a photo of himself that I had just taken of him in his rock session. Told him this was his answer. Also told him he got extra points for looking like just another crazed MSU student. So, it's Monday and I'm coming off an amazing high from watching so many people of all ages with exceptionalities showcase their hard-hard-won successes at RicStar's Camp. Today's headline/breaking news? Kim Kardashian had a baby girl. Pardon me if my brain/soul are having trouble balancing the two realities. Now, if her five pound little darlin ends up having any kind of special needs, we'll talk. MINI RANT: YES, I WAS WATCHING THE TALK TODAY WHEN FELICITY HUFFMAN, WHOM I LOVE, USED THE WORD 'RETARDED' TO DESCRIBE HER OWN CHILDREN BECAUSE THEY ASKED IF MADONNA WAS AS POPULAR AS LADY GAGA. OOPS. THE SHOW HOSTS, WHO SPEND A LOT OF TIME TALKING ABOUT THE IMPORTANCE OF THE CIVIL RIGHTS OF MANY GROUPS, TOTALLY IGNORED THE REMARK, SO THEY SHARE SOME SHAME/BLAME HERE, TOO. THAT SAID, HUFFMAN IMMEDIATELY TOOK TO TWITTERLAND TO ADMIT SHE SCREWED UP AND SHE APOLOGIZED, WHICH IS MORE THAN OTHER CELEBS HAVE DONE IN THE PAST. I FORGIVE HER. DO YOU? READ HER WORDS OF REGRET, HERE. MAYBE THE TALK CAN TALK ABOUT THIS FURTHER ON TOMORROW'S SHOW. Lots of new special needs posts on my special needs Facebook page. Check them out! Reminder: While I am posting here regularly, most of my special needs daily posts now appear on my professional Facebook page. Here are the links to my current social networking sites. 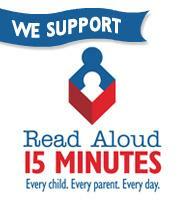 Read Aloud for 15 minutes!! I like. I share. I like this resource because I love reading. I believe strongly in the value of reading daily to your child, including to those with exceptionalities. I did it with my son and it became one of our most precious times of the day. I know it impacted his learning in positive ways, especially when I intentionally messed up the words to Dr. Seuss books. I can still hear the laughter. Please, read to your children!! 15 minutes. That's all. If you need to start out small because of attention issues, etc., do so and then build on that success. You and your child have nothing to lose and everything to gain. If you are struggling with your own literacy issues, making this effort difficult or impossible, seek support. Start with your local library. It's okay to ask for the help you need. It will change your child's life and yours, too. 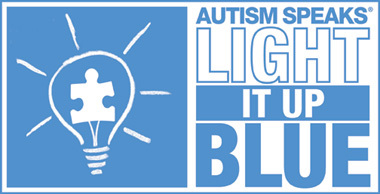 Today is World Autism Awareness Day: Light It Up Blue! I love my state. I love my bridge. 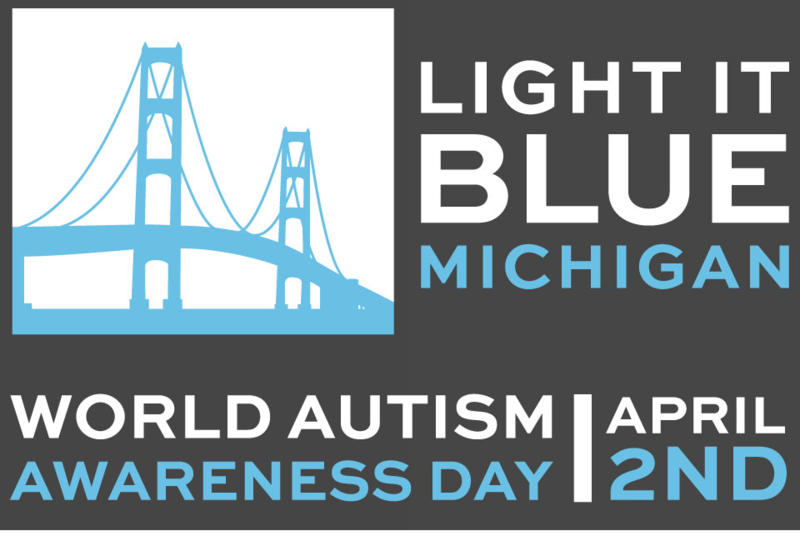 What is your state doing to Light It Up Blue for today's World Autism Awareness Day? Tomorrow, April 2nd, is World Autism Awareness Day.April is Autism Awareness Month. 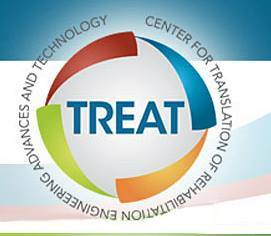 Image courtesy of Autism Speaks.